It’s really frustrating when our vehicles eventually stop working. Most of the time when a vehicle breaks down, it means it is relegated to the corner of a lot to sit and waste away. What most people don’t know is that vehicles that no longer run are still useful. Broken down cars are full of parts that still have a life to live in other vehicles. At A-1 Auto Recyclers in Kirtland, New Mexico, we know that “All Cars Run on Used Parts.” Vehicles that are no longer useful are actually really valuable as a source of affordable spare parts for operational cars. Even when it seems like your old car has nothing left to give, it does! But first, what are the perks of recycling old vehicles? 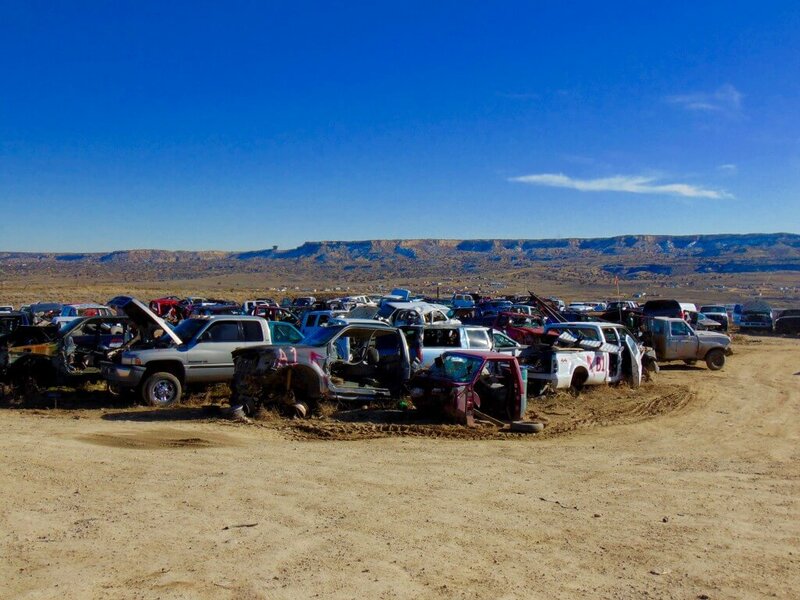 According to Wikipedia, around 12-15 million cars and trucks become unusable every year, but thanks to auto recyclers, 10 million cars are reprocessed annually and 75% of the vehicles themselves can be reutilized. The steel that is present in every recycled vehicle is especially valuable as it takes 74% less energy to recycle steel than it does to make new steel and utilizes less of our precious natural resources. 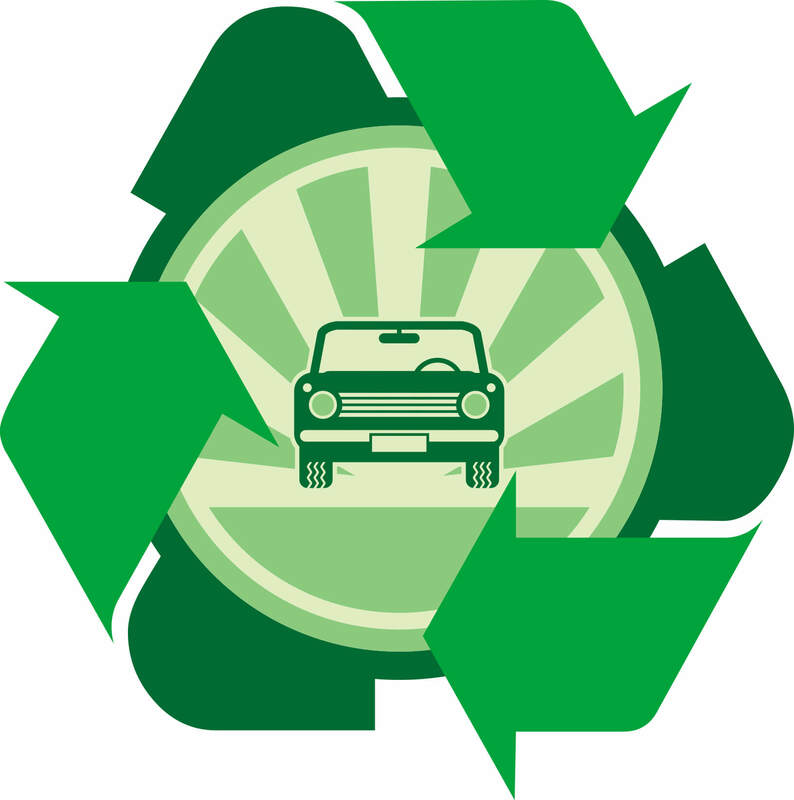 Recycling vehicles also keeps 11 million tons of steel and other metals out of landfills and instead into vehicles that can benefit from the materials. In short, Wikipedia explains that “recycling one car save[s] 1.25 tons of iron ore, 1400 pounds of coal and 120 pounds of limestone, 13/14 tons of steel, 39,090 gallons of water.” That’s a lot of resources saved! Another incentive to recycle unusable vehicles is the access to affordable parts. New parts are more expensive, while remanufactured parts are affordable and can be even more efficient than when they were first built. Here’s some info about a few of the car parts that can be recycled in working cars or incorporated into other useful materials. 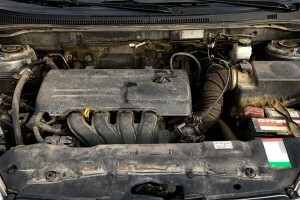 Sometimes it makes more sense for your vehicle and your wallet to completely replace the engine or transmission. But even though the old engine or transmission had to be removed, the parts still have a lot of use in them. Auto recyclers dismantle engines and transmissions to clean and recondition the pieces. Once the process is complete, the parts can be reassembled and resold for use in future vehicles, and are often more efficient than when they were first built. This is true for other parts as well, like starters, alternators, gas tanks, and water pumps. While they still have had a tendency to pile up in landfills, there are a lot of practical uses for old and unusable tires. 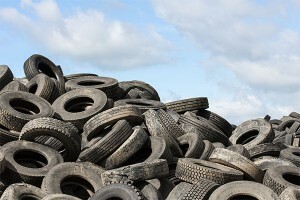 Some tires, depending the rate of wear and the depth of tread, can be reused on other vehicles. After being cleaned and shredded, the tires that are too worn to be reused for driving find a new life in rubberized asphalt for highways, as playground surfaces, and even garden mulch! 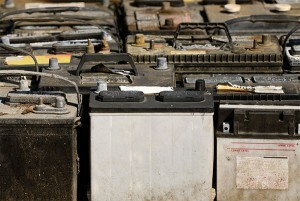 Unlike tires, batteries are the most recycled product in the U.S., and for good reason. 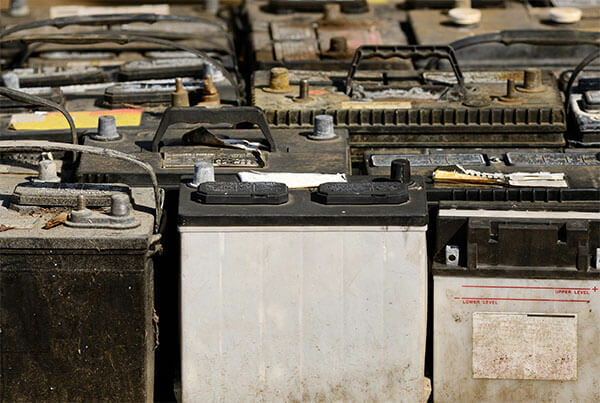 Because the chemicals that are inside are toxic and can contaminate the environment, there are state and regional laws that ensure that old batteries are properly disposed of. Thanks to the recycling process, old car batteries are safely broken down and used to create new batteries. 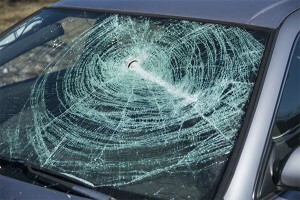 Up until recently, recycling windshield glass was really difficult due to the protective layers of plastic surrounding the glass. Now that technologies have improved, recycled windshield glass can be reused to create fiberglass insulation and glass bottles, and the plastic gets reprocessed as carpet glue. This entry was posted in Uncategorized and tagged A-1 Auto Recyclers, recycled cars, Shop Local, used parts on June 17, 2016 by a1autorecyclersadmin.